David Chiarelli - Latest Edition! : Oh Cannabis Culture: The Project Gator Bust! Oh Cannabis Culture: The Project Gator Bust! 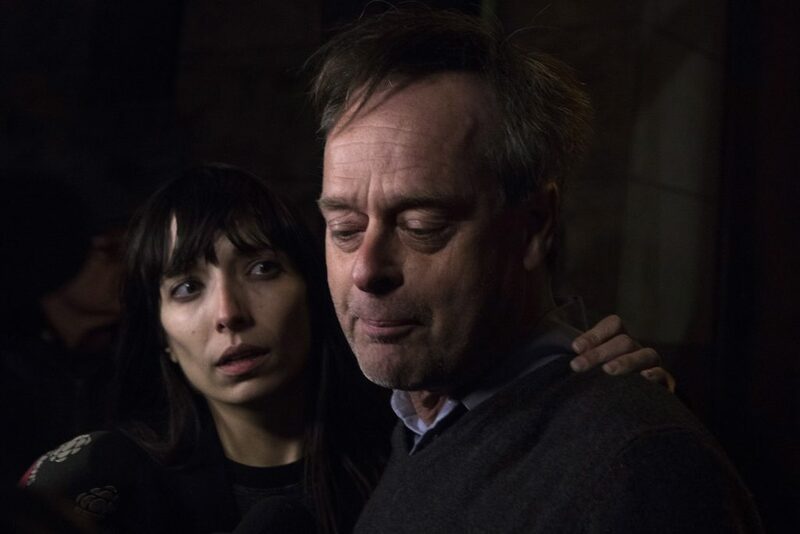 CC's Marc and Jodie Emery were arrested at Pearson International Airport on Wednesday night, March 8th, while departing for a flight to Spain. The Church St. dispensary's Chris and Erin Goodwin, as well as Britney Guerra from the Hamilton shop, were also arrested Thursday morning as a part of "Project Gator". 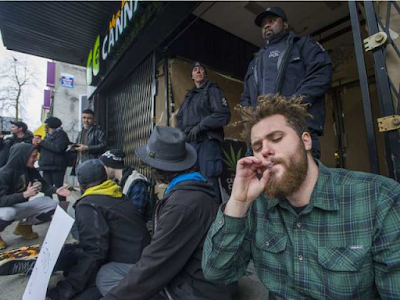 Seven Cannabis Culture [CC] dispensaries were raided simultaneously across Canada in all, in Toronto, Ottawa, Hamilton and Vancouver. Toronto Police Services [TPS] arrested, handcuffed and charged Chris and Erin, the former Church Street managers, in a chilling police state show/ non show. It happened before our very eyes inside the old Toronto courthouse, where they'd come for the Emery's bail proceedings. 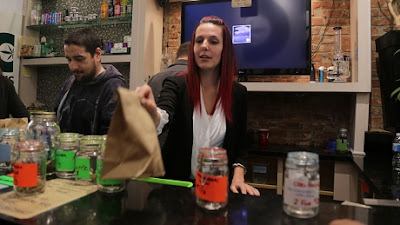 Britney, from Stoneycreek, was arrested as TPS raided her Hamilton Cannabis Culture dispensary location. 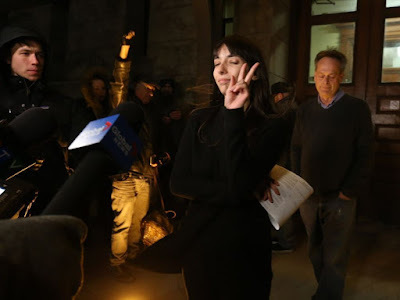 All were finally released on $30,000 bail early Friday evening, then unceremoniously tossed out into the bitterly cold Toronto night. The charges include "trafficking", "possession", "failure to comply" and a "conspiracy to commit an indictable offence". There is a rather confusing publication ban on further court proceedings. Meanwhile, the accused cannot talk or meet, except with their spouses. They are to live at their places of residence, the Emery's and Goodwin's here in Toronto, Britney in Stoneycreek. They can't be involved in any way with "Cannabis Culture and marijuana dispensaries". In Warmer Daze: Chris y Erin Goodwin! Our local cannabis community shared the Project Gator Bust story best using the social media. It was timely. It was unfiltered. It was informed and empowering. Much more so than a lot of the mainstream stuff. I was very honored to meet those of you who've read my blog and tweets. Also humbled by those of you whom are doing so much more. Maybe we should consider organizing our social media skills and resources, in whichever ways we reasonably can, to help support and further the local activist legalization agenda? Flash mobs are one useful technique used by other groups, to rally support for a protest event. What might we be able to do, for the cause, in the daze ahead, as the CC case makes it's way through the courts? As the other dispensary raids continue full thrust? Civil Rights Now: Most unfortunately, the Trudeau government has proven itself in gross neglect of it's responsibilities and duties. The often critical needs of many medical cannabis patients are simply not being met. Meanwhile, the government continues to run roughshod over our rights and freedoms. Where's the medical compassion in that? Despite our other handicaps, we sometimes have more free time than other activists. While we need to have our own medical needs met, our good fight can also help others a lot too. As medical cannabis patients, we get that. With so much at stake, the time to act is now! How might we best use some of our free time to help support the fight for charge, at the grass root level? Can we afford not too? A Different Kind of Reefer Madness: Marc once told me that he's sold the movie rights to his life story. He has had so little time to write, until now that is! 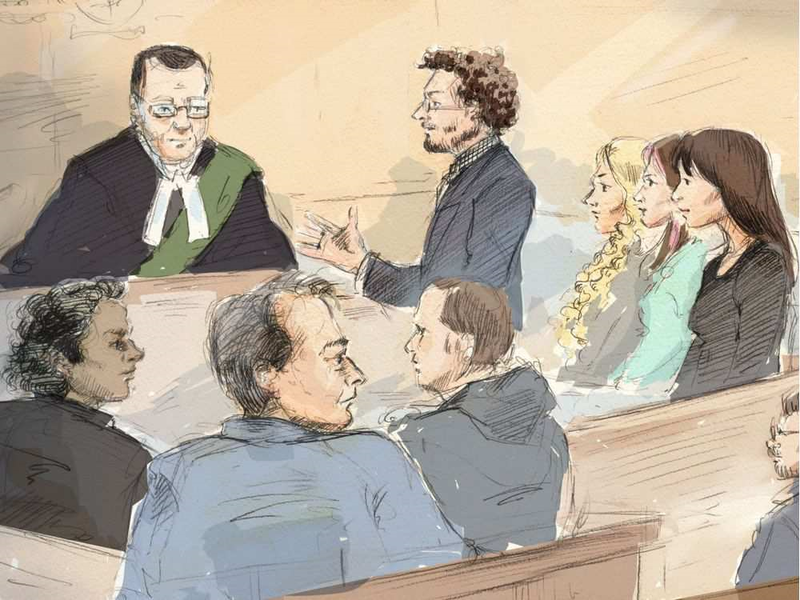 Have no doubt, Marc Emery is still living the story too! It's not over yet! We look forward to the next chapter! 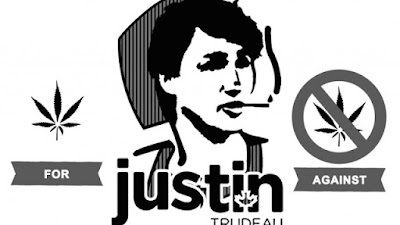 Ditto for Jodie, Chris, Erin, Britney and all our other warriors in the legalization good fight too! Let's make sure that Trudeau gets it right, rather than leave it to sheer dumb chance! Or god forbid, the big Pharma and LP boys! 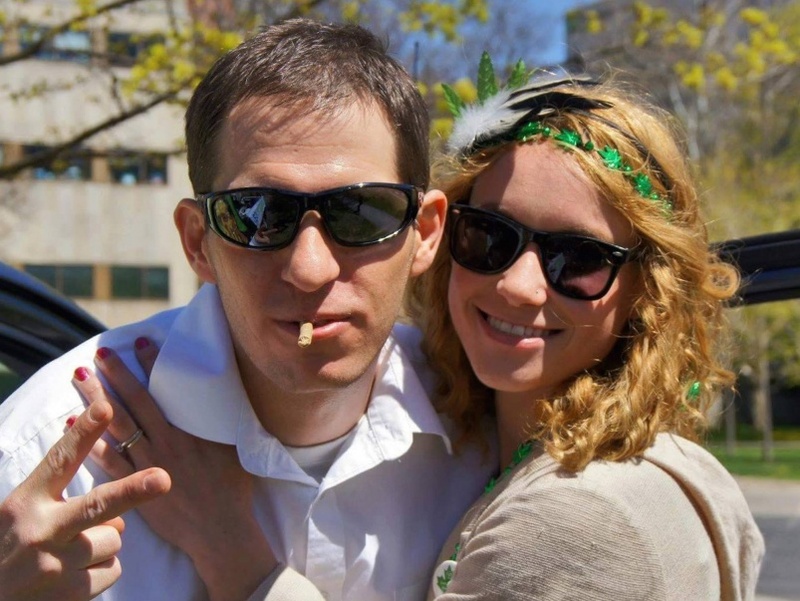 Free The Emerys: Cannabis Culture Bust! Oh Cannabis Culture: On LGBTQ + Inclusivity! Teacher Free Speech March News y Views! Oh Cannabis Winter 2017 News y Views!